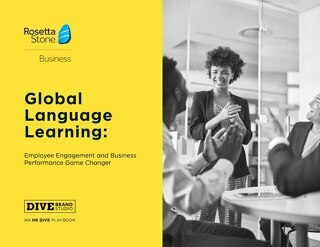 The 2016 Rosetta Stone Business Impact Survey looked to answer some critical questions about the impact of language for our clients. How does an organisation convert the time spent conversing with virtual tutors or playing listening games into actual business value? 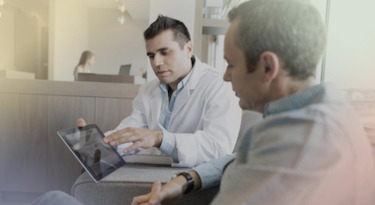 How valuable is language proficiency to the business, really? 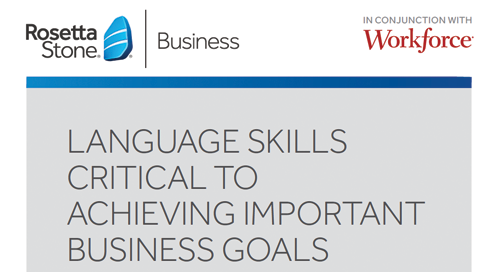 This infographic shares the key results to help human resources, learning and development, and business line leaders better understand how language impacts business. For a deeper dive, access our eBook here.